In 1936, Joseph Dore organized the Supreme Rice Mill in Kaplan and operated there for one year. 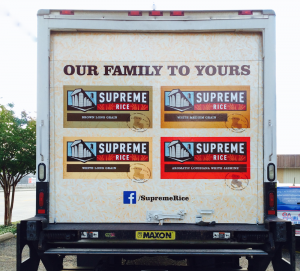 The following year he bought the Simon Rice Mill in Crowley and renamed it the Supreme Rice Mill. As the harvesting of rice switched from field-dried shocks and threshing to the more one-step method using combines after World War II, Joseph Dore built one of the first drying units in the industry. Supreme also built a rice dryer in Jennings. in 1991. This made him the third generation of the Dore’ family to serve as Chairman/President of the RMA. 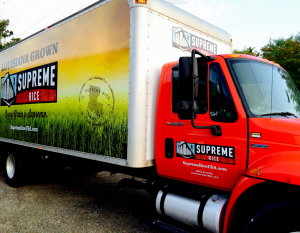 In 2007, Supreme Rice Mill of Crowley was acquired by Louisiana Rice Mill with Bobby Hanks residing as Chairman and Chief Executive Officer – Bill continuing to lend his knowledge and expertise while remaining a key player in the company. Hanks says that the company strives every day to provide the best quality products and services to customers in the U.S. and around the world. 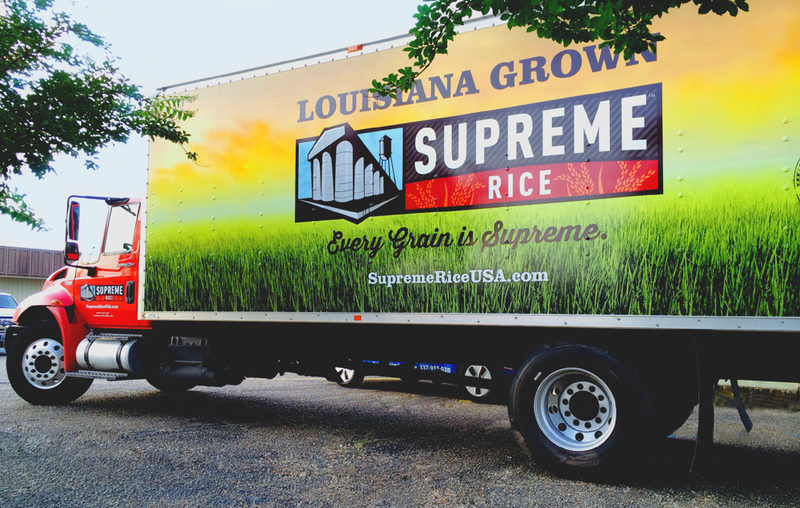 Hence the phrase, “Every Grain Is Supreme.” Since acquiring his first mill in 1999, Hanks has overseen the continued growth of Louisiana Rice Mill into the largest rice milling operation in the state of Louisiana which currently employs over 150 people and is ready to serve the market needs of rice farmers statewide.